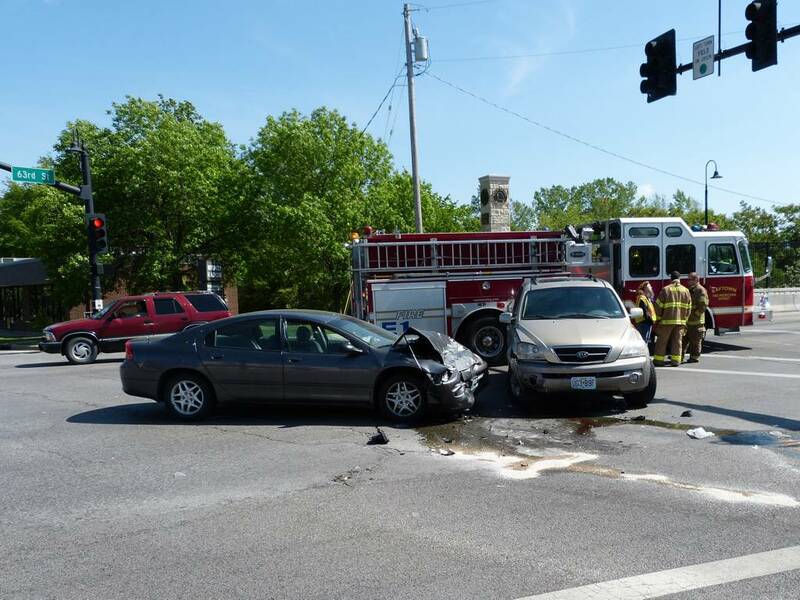 Two cars collided at the intersection of Raytown Trafficway and 63rd St. today at about 10:15 am. 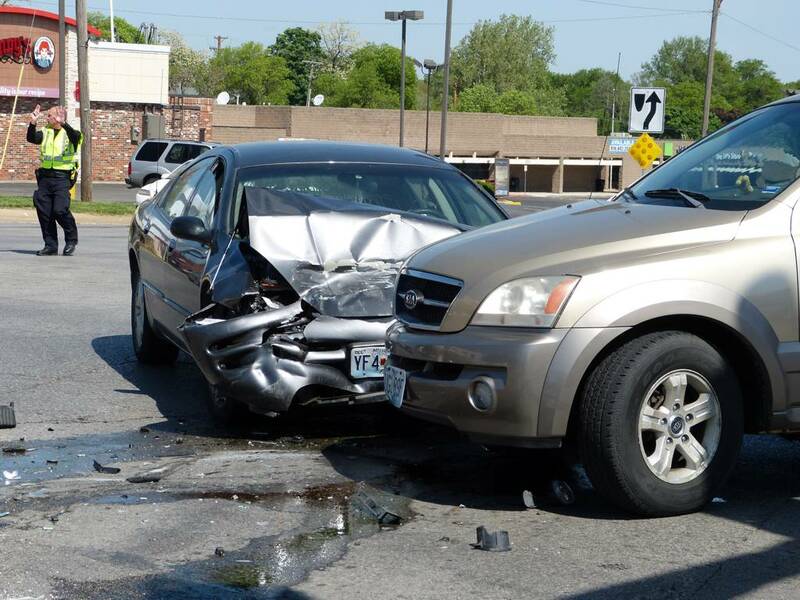 According to one of the occupants of the grey car, the grey car was proceeding Westbound on 63rd St. when the bronze/tan SUV turned left in front of the dark grey car. 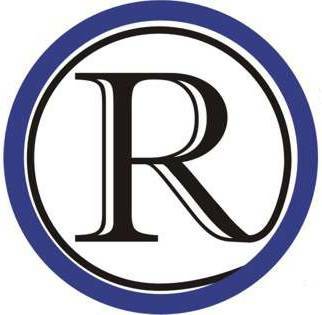 This information is from only one occupant of the two vehicles and has not been verified by the Raytown Police, nor did the other driver make any statements about the collision.